If you’re already dreading the winter blues now that Labor Day has come and gone… African Portfolio has something to cheer you up! 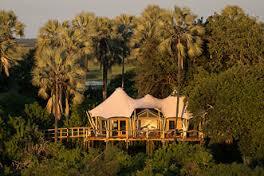 The best value for money combinations in some of the most popular safari destinations in Southern Africa. Offers are valid November 15, 2015 – March 20, 2016 (excluding the holiday period). 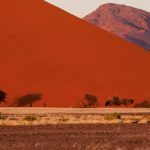 Start your wilderness adventure with 1 night at Olive Exclusive in Windhoek, followed by 3 starry nights at Little Kulala camp located by the magnificent Sossusvlei dunes. Continue your desert adventures with 3 nights at Hoanib Skeleton Coast Camp,scenically located in a broad valley in one of the most remote areas of the Kaokoveld. Begin your dream vacation with the mighty roar of the Victoria Falls and spend your first night at the classic Victoria Falls Hotel. 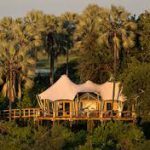 Fly into the heart of the Okavango Delta where you’ll enjoy 3 nights at Little Vumbura, a classic Wilderness camp located in a superb wildlife viewing area. 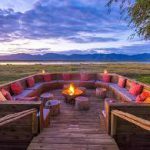 End this fantastic safari adventure with 3 nights at the beautifully remote Kwetsani Camp to experience both land and water based safaris. 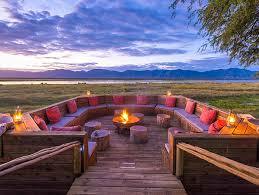 Contact us for detailed itineraries. We can customize these offers and add extra nights! Don’t forget .. our 25% off in October is still available! African Portfolio’s Southern Cross and Zimbabwe Adventurer Itineraries are still being offered at 25% off for the month of October!